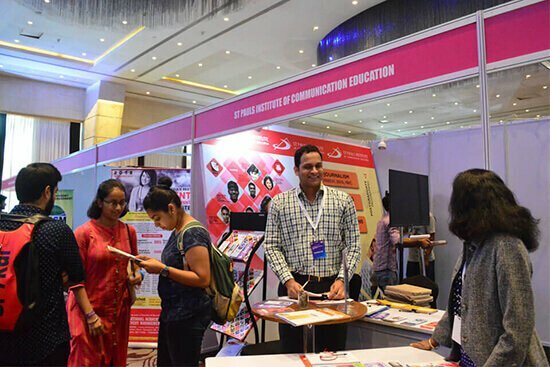 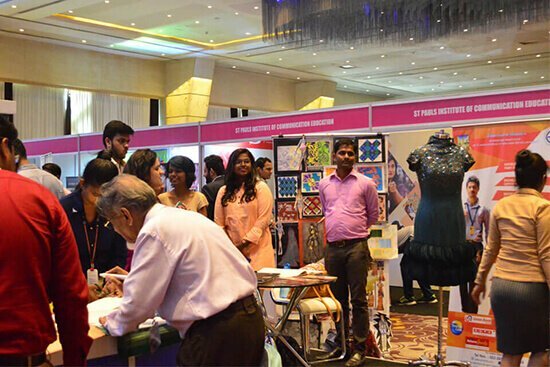 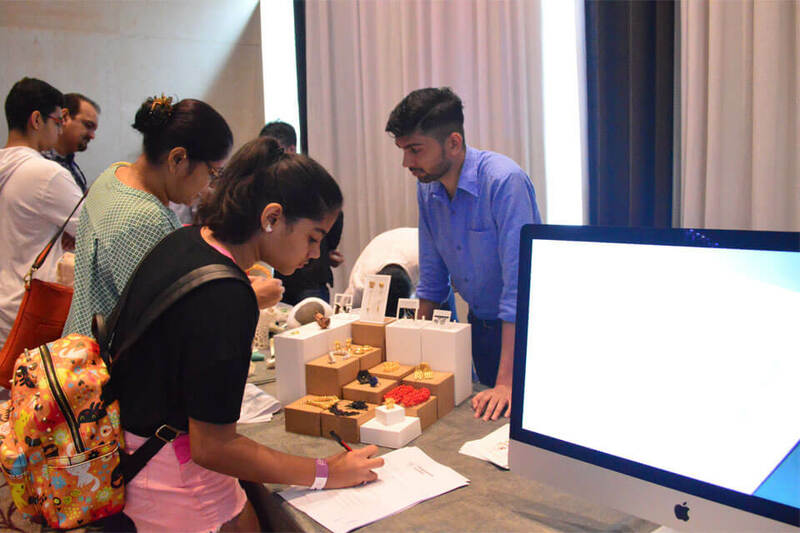 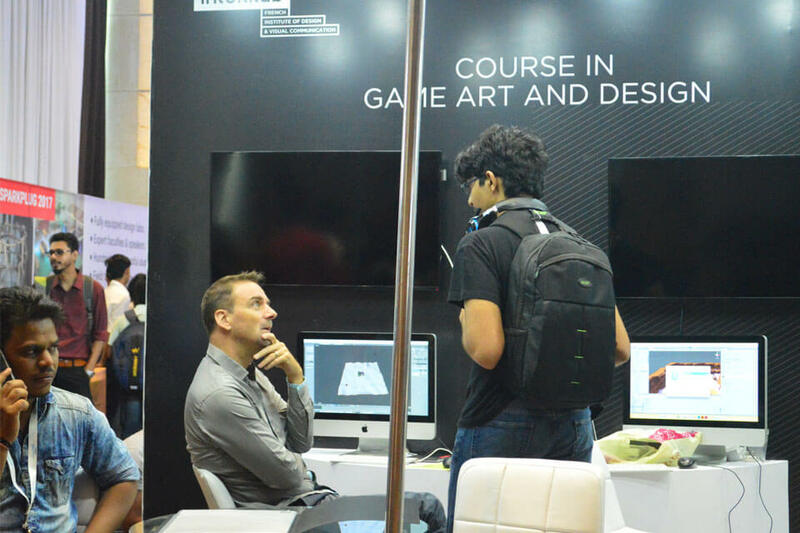 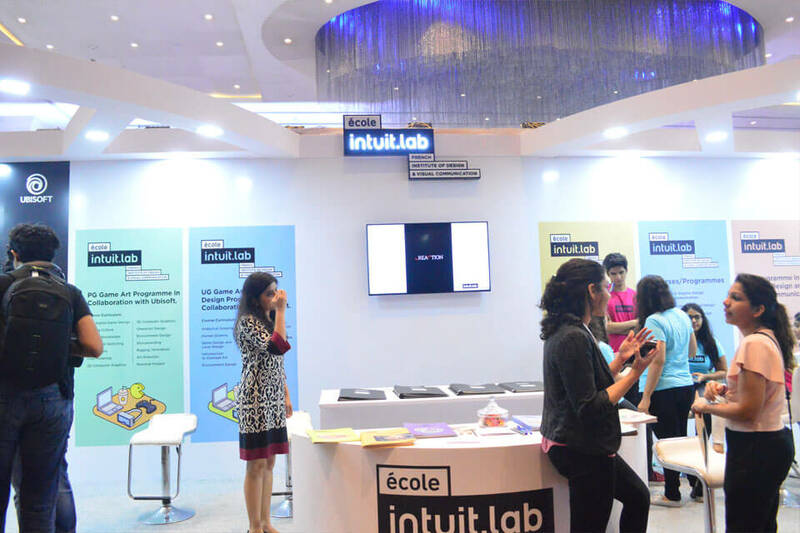 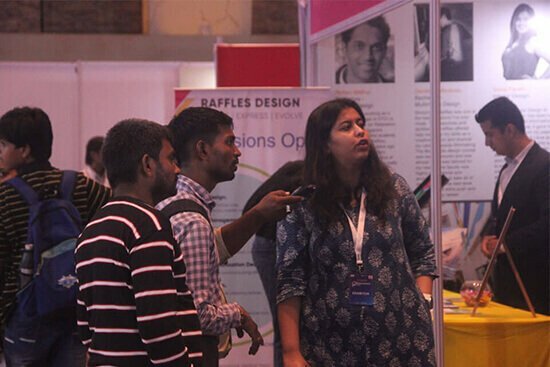 Asia’s largest design and Media education festival, the Times Edutainment Show 2018, was organized at two locations - Mumbai and Delhi, in the month of May and June, respectively. 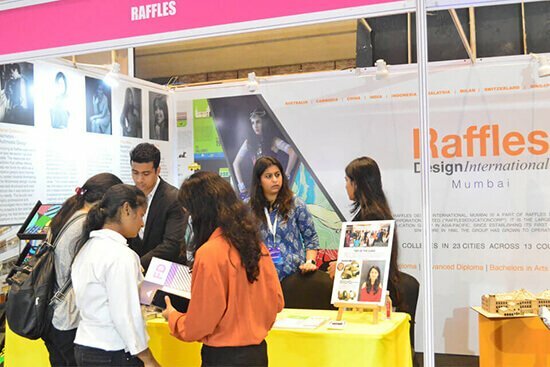 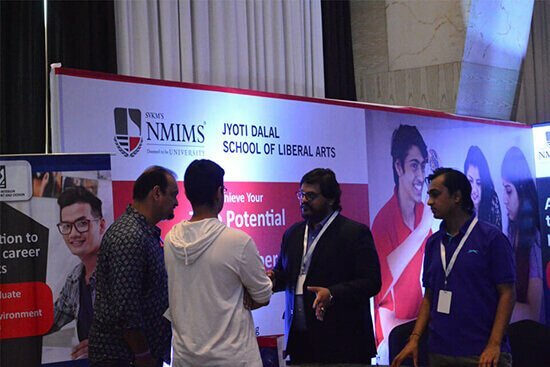 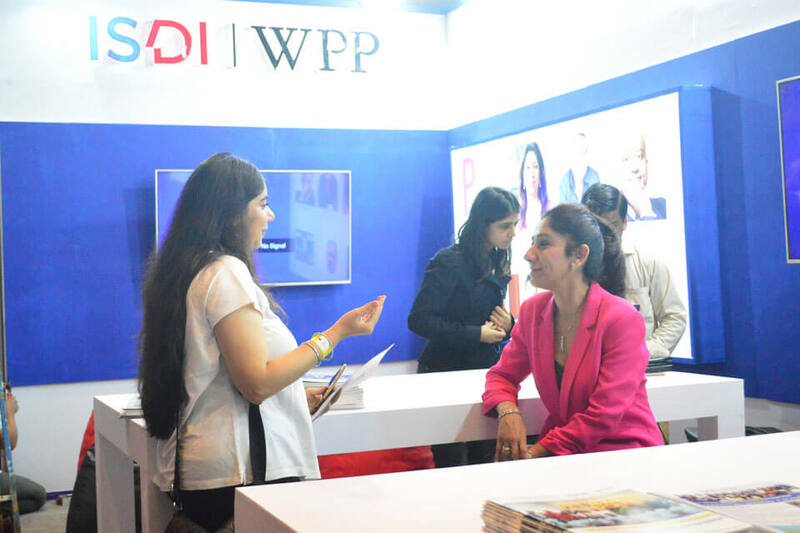 A pioneering venture, the event in Mumbai focused on providing quality guidance about the unending career opportunities that the field of media and design harbours to young aspirants. 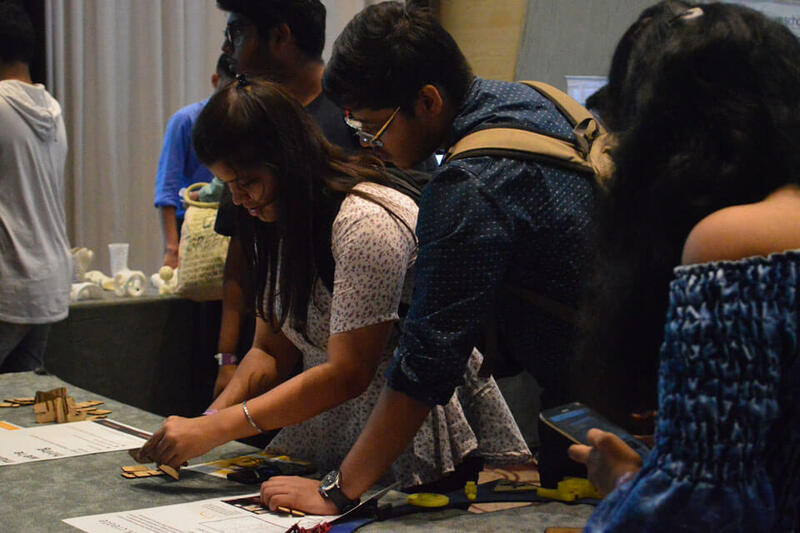 On the other hand, the Delhi event was an-all encompassing one, highlighting scores of courses and degrees that one could pursue after completing their 10 + 2 education. 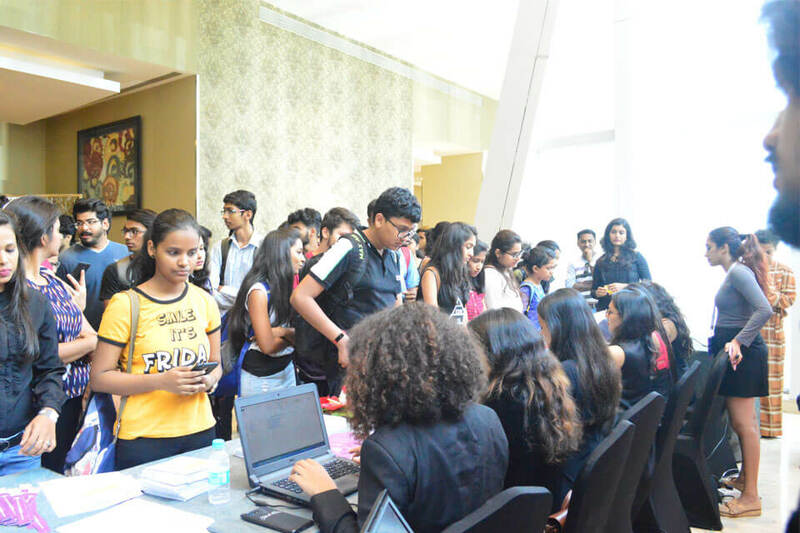 The social media team at Insomniacs catered digital marketing solutions to both the events. We were able to hit the bull’s eye with our digital strategies, helping the Edutainment Show gain around 1000 footfalls digitally. 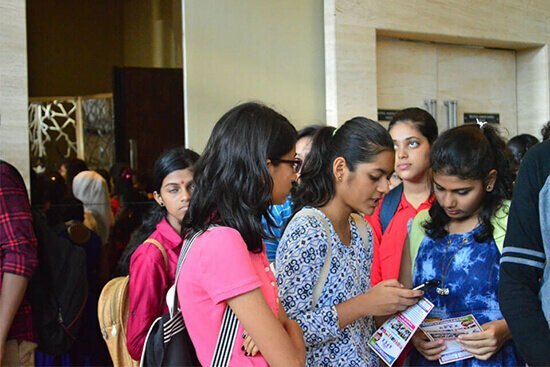 Along with that, thousands of students attended the workshops and sessions held at Mumbai and Delhi. 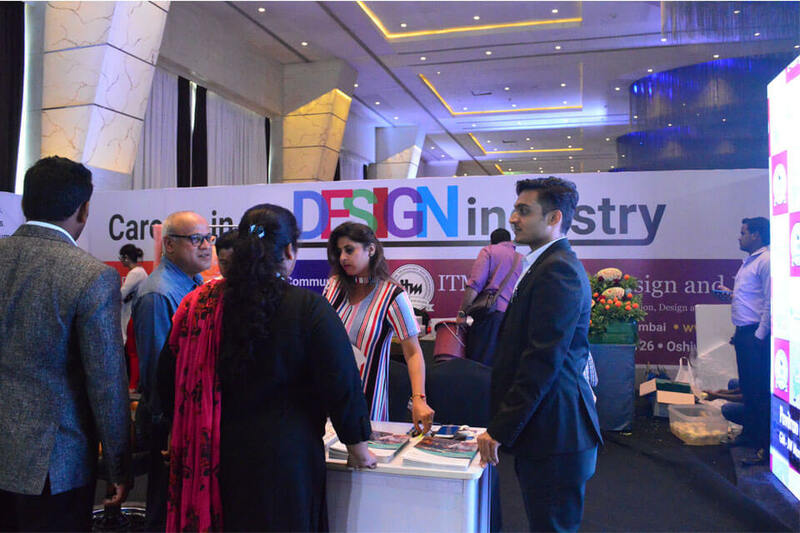 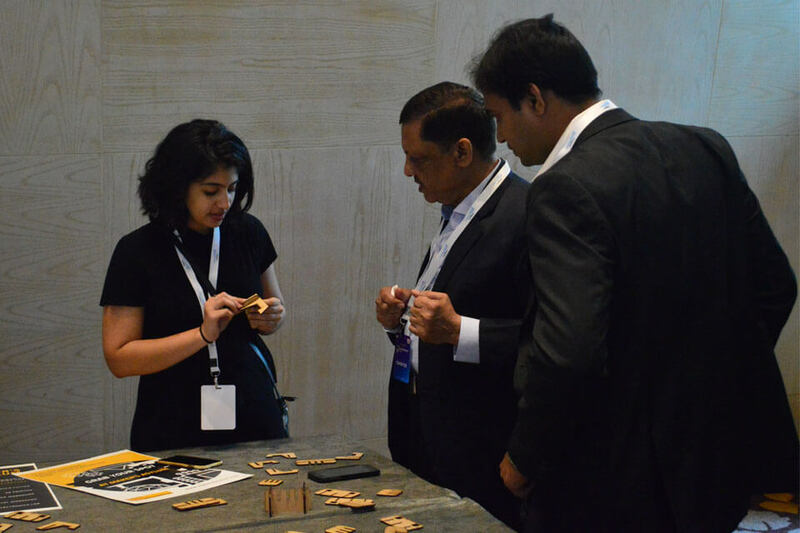 The stalwarts of the media and design industry graced the event with their presence. Overall, the show was a success with many students taking the first step towards their dream careers.